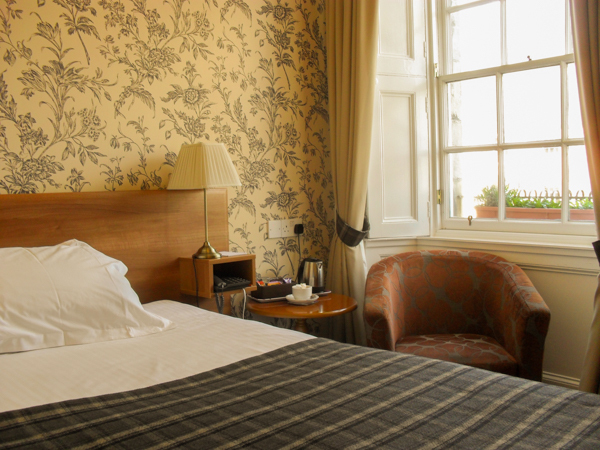 We hope you will find all rooms at the Albany Hotel St Andrews comfortable, well-appointed, and expertly serviced. The Albany Hotel is staffed 24 hours a day, 7 days a week, 50 weeks a year (you can find out more about our staff on our About Us page). We have 22 rooms in total offering various sizes and layouts, with each room individually styled and tastefully decorated. All our rooms are en-suite and come with complimentary wi-fi and hospitality tray as well as a host of other home comforts. We have double, twin bedded, single rooms, and suites available, allowing a very flexible approach to suit your individual requirements. 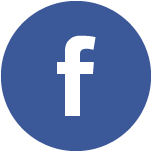 We regularly cater for groups looking to sample the famous St Andrews golf courses, families visiting relatives at the University, and of course those looking for shorter or weekend breaks. 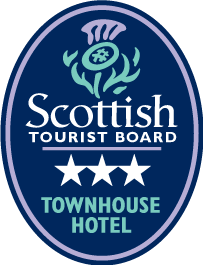 All room rates include VAT, full Scottish breakfast, and of course exceptional hospitality. We have provided a description of our rooms below, and you can find more information about our hotel room rates on our Reservations page. Please also look at our Special Offers page for any offers we have available, including special rates and packages on weekend and seasonal breaks, as well as golfing packages. Our single rooms are ideal for single travellers as well as those looking for short stays. 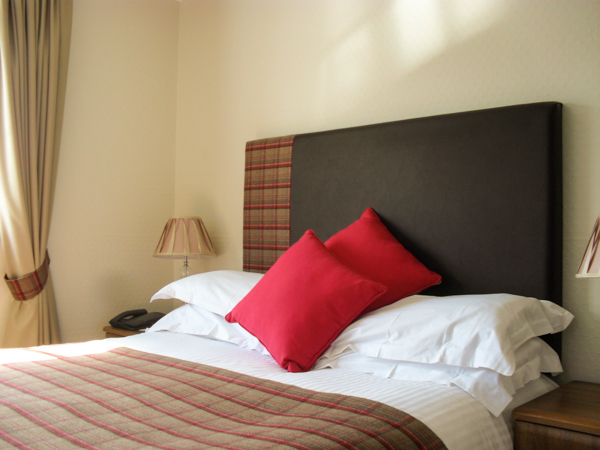 Single rooms have a bed 3' wide by 6' 3" and have all the facilities of our larger rooms including en-suites. As we have a range of different single rooms available, please see our reservations page for full details and room rates. Ideal for weekend breaks, our double bedrooms have a view overlooking the private walled garden, comfortable double beds and modern en-suite shower rooms. Double rooms have a bed 4' 6" wide by 6' 3" long. As we have a range of different double rooms available, please see our reservations page for full details and room rates. 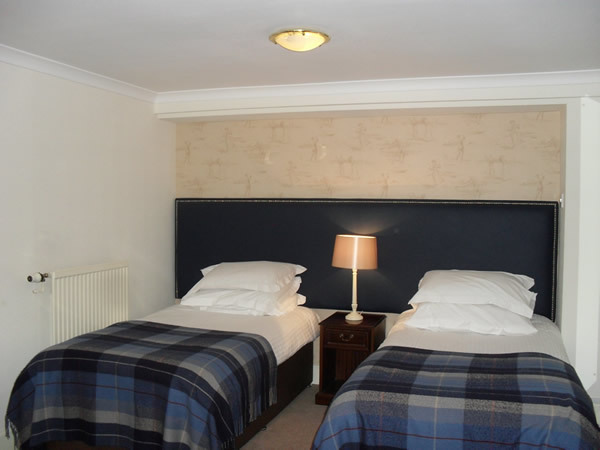 We have four standard twin rooms in the hotel – views are either of the walled garden or the St Andrews University buildings on North Street. Each has two comfortable single beds (measuring 3' wide by 6' 3") and en-suite shower rooms, as well as our standard hotel room facilities. Our Junior Suite is ideal for families or groups of 3 or 4 – an extra fold away bed is available. Families with younger children will also find it spacious enough for a travel cot. The main area of the suite has two single beds, which can be made into a king double and there is an adjoining area with a further single bed and patio doors leading to the balcony. A lovely original Georgian fireplace is a feature of the main bedroom. This suite has one shower room. 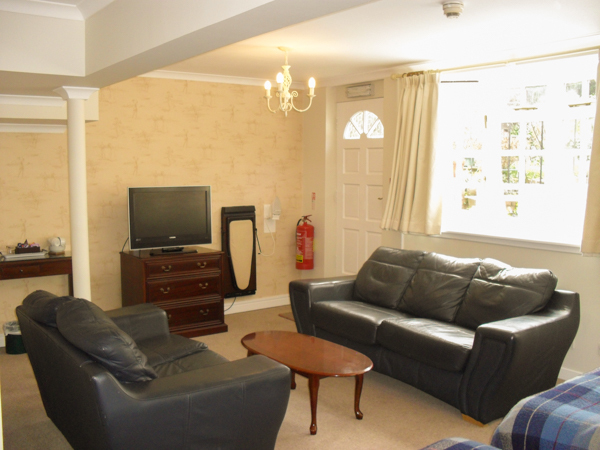 The largest of our rooms, our Garden Suite is very spacious and provides accommodation for a group of up to four people. 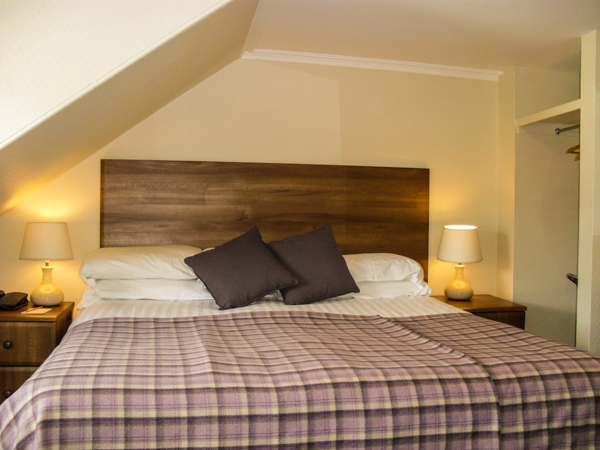 The suite is ideal for those looking for a golfing break in St Andrews or a longer stay to explore the area. The room has two separate sleeping areas with twin beds in each, although the twin beds in the rear bedroom can be made with into a King size bed. An extra fold away bed is available and families with younger children will also find it spacious enough for a travel cot. The garden suite has 1 bathroom with a bath and shower over the bath. Located on the lower ground floor, the south facing Garden Suite has direct access to a private terrace in the walled garden, with garden furniture ideal for enjoying outdoor relaxation. In accordance with current legislation the Albany Hotel has all Non-Smoking rooms.